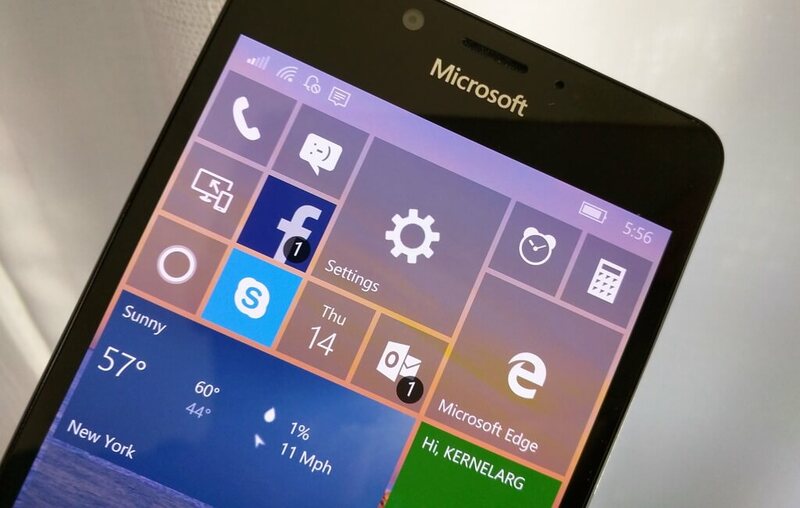 Microsoft is now rolling out a new Windows 10 Build 15063 to Windows 10 Mobile Devices. 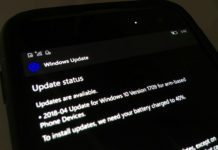 Windows 10 Mobile Build 15063 is now available for Windows Insiders in the Fast Ring. The latest update comes with no new features and major changes. As Windows 10 Creators Update is feature-locked, don’t expect any new features with the upcoming preview builds of Windows 10 Mobile. Microsoft has released the same build to Windows 10 PCs in the Fast Ring. Microsoft has fixed the bug causing a number of inbox apps to fail to launch such as Windows Store. The bug was also preventing the users to update any apps from the Windows Store. Furthermore, Microsoft has fixed a major bug that was causing the phone to reboot unexpectedly and in some cases you may lose your call, text, and email history may be lost. Now the Background tasks will be be working once again and the camera roll will sync to OneDrive again. The company has fixed most of the critical bugs but the update comes with some known issues. If your phone is running Windows 10 Anniversary Update, you will be not able to update your phone to this build. However, you can use Windows Device Recovery Tool to flash your phone. 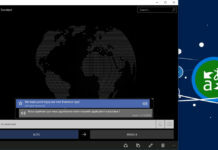 The Windows 10 Creators Update will be released in April and Microsoft will soon start focusing on Windows 10 Redstone 3 Update. Microsoft has planned to bring a lot of major changes to the operating system such as a new design language called NEON. 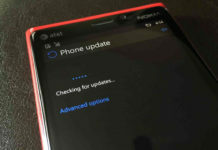 Are you planning to install Windows 10 Mobile Build 15063?